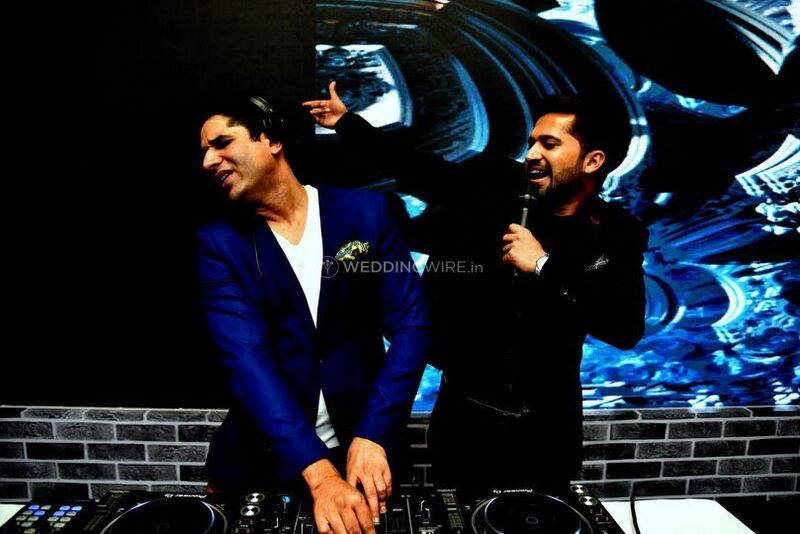 Dj Ajay Nautiyal ARE YOU A VENDOR? 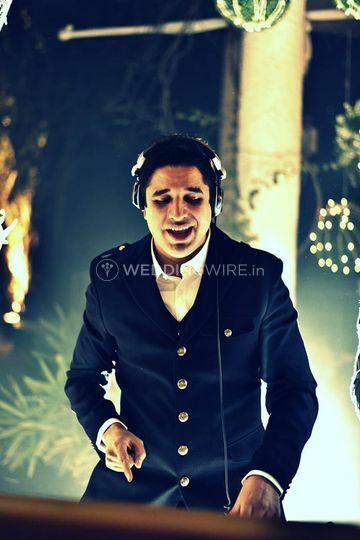 Dj Ajay Nautiyal is a DJ located in Uday Park which is situated in South Extension 2, South Delhi. He offers you an amazing number of customised services, a complete mix of various music genres and an unforgettable experience of rhythm and exuberance for all types of occasions. 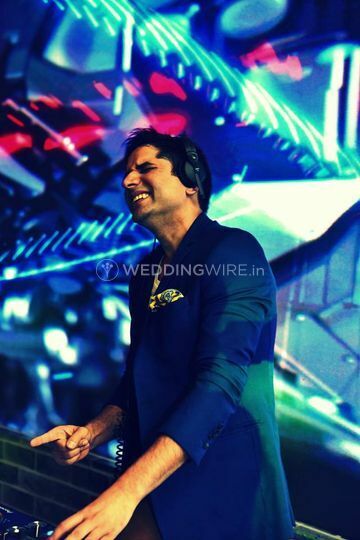 DJ Ajay Nautiyal has made party-goers thump and shout on the dancefloor like there’s no tomorrow. 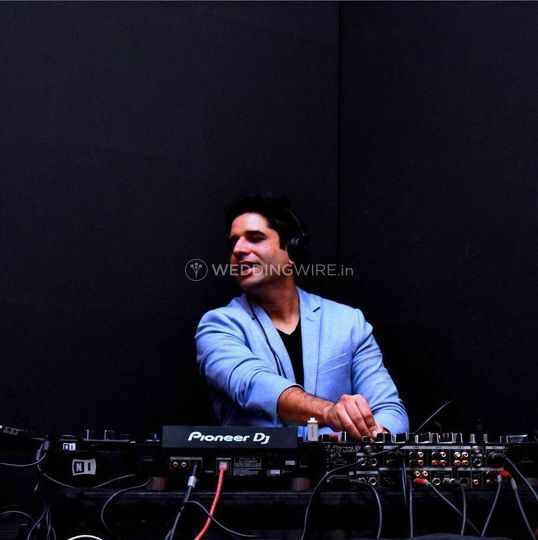 With more than a decade worth of experience, he is a celebrated DJ who is known for his party anthems and is an experienced artist, who has already done more than a thousand events in various parts of the country as well as abroad. 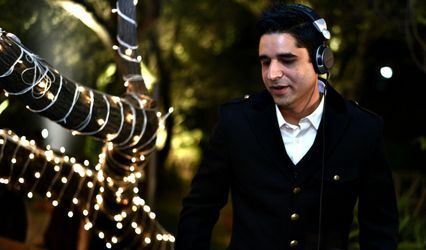 Dj Ajay Nautiyal aims to create magic by setting the dance floor on fire with his exciting beats, and a unique offering of personalised services. He is always open to adding more customised details to reflect what the couple wants and provide a great mix of various types of music. He will ensure to play excellent music which will surely make you groove. He has an extensive experience in his kitty having played in front of all kinds of gatherings. 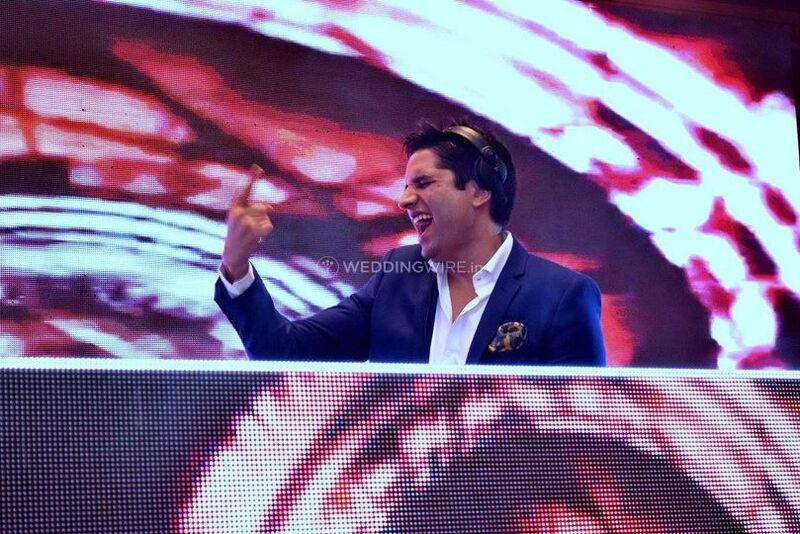 He has also proven his DJ-ing metal at a number of wedding parties. 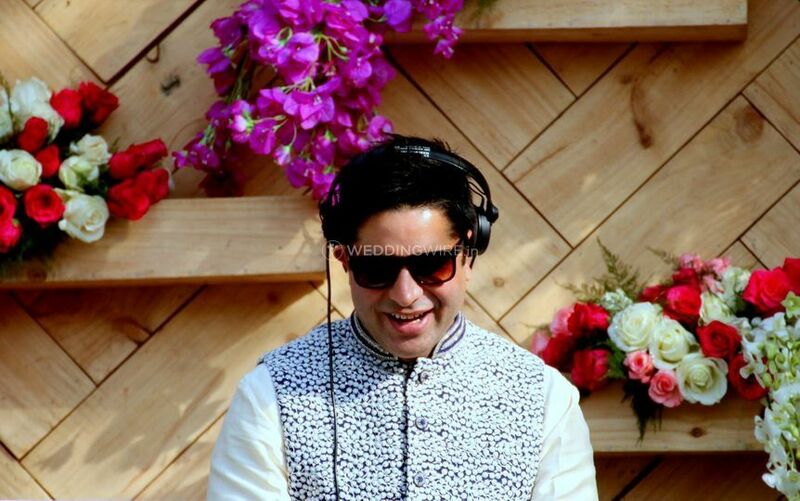 Dj Ajay Nautiyal will provide you with a customised wedding package according to your budget and demands and the musical genres that you want. The playlists made by this DJ are aligned, keeping in mind your personal taste. 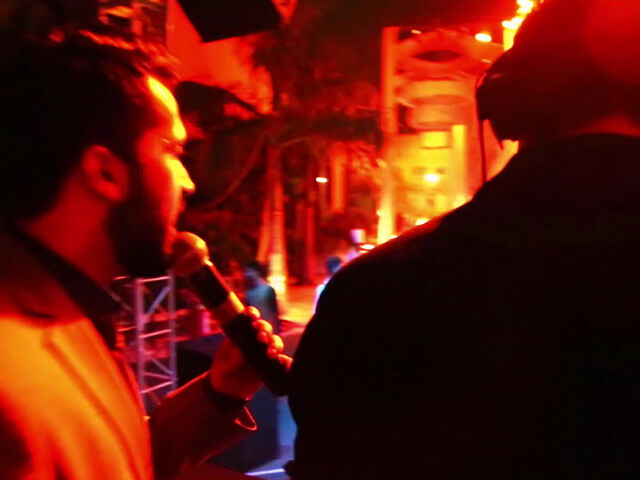 Even though DJs can play all kinds of music, but he specializes in playing genres such as Bollywood, EDM, Hip Hop, House, Punjabi, International and Rock. He is well aware of the tactics of being a great DJ and how to keep the crowd wanting for more. The beats he plays are enticing and keeps the crowd dancing and enjoying. His original wedding mixes have been blowing minds and making even the most reluctant guests get up, shake a leg and let their hair loose. 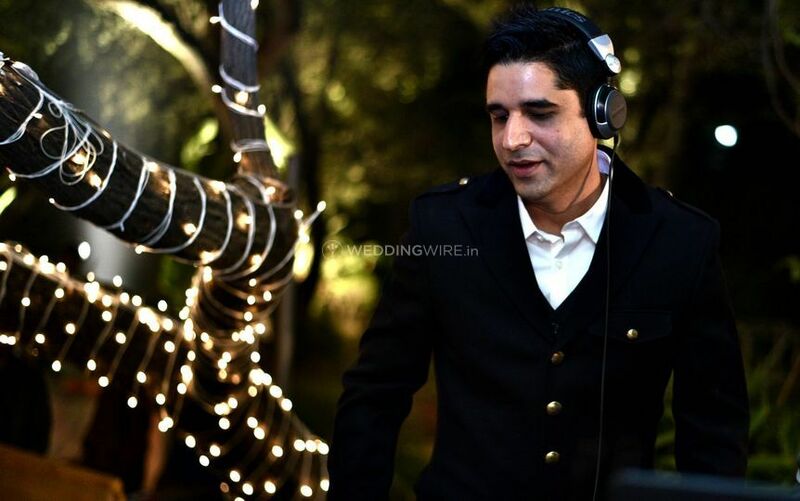 Creating magic with music, DJ Nautiyal would be one of the perfect choices to make your wedding day, a day to remember. 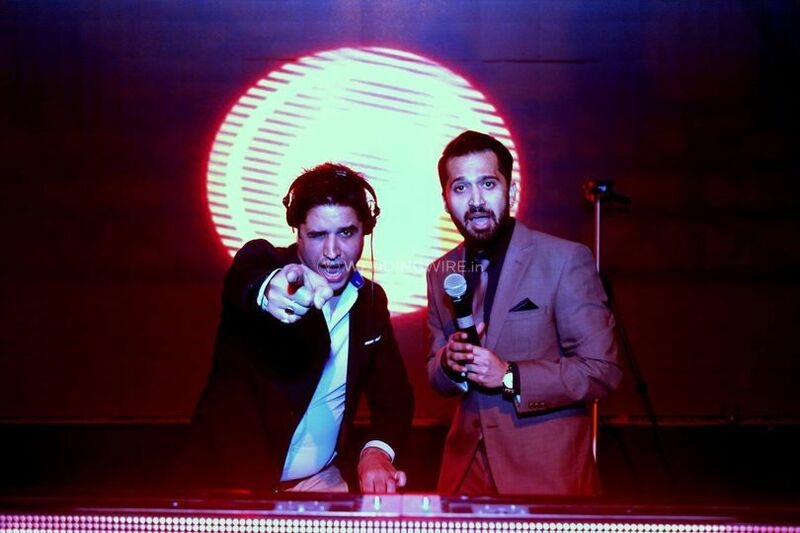 Apart from your wedding day and its related functions, Dj Ajay Nautiyal offers his services for a variety of other events like private gatherings, social events, private parties, anniversaries, college fests and so on. With his skill set and knowledge of music and genres, he will make for an outstanding choice for a DJ for any of your events. He aims to deliver maximum customer satisfaction by providing you with the best of his services. 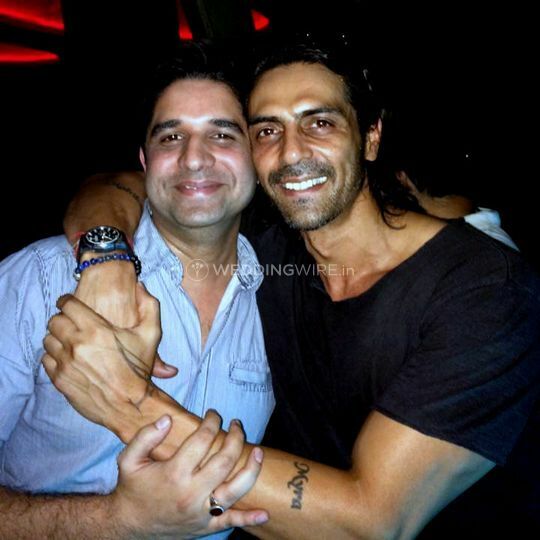 Ajay is the best DJ around and the most humble person. Everyone at the party was so happy to have him. He suggested us to make changes in the decoration and turned the venue in the night club.